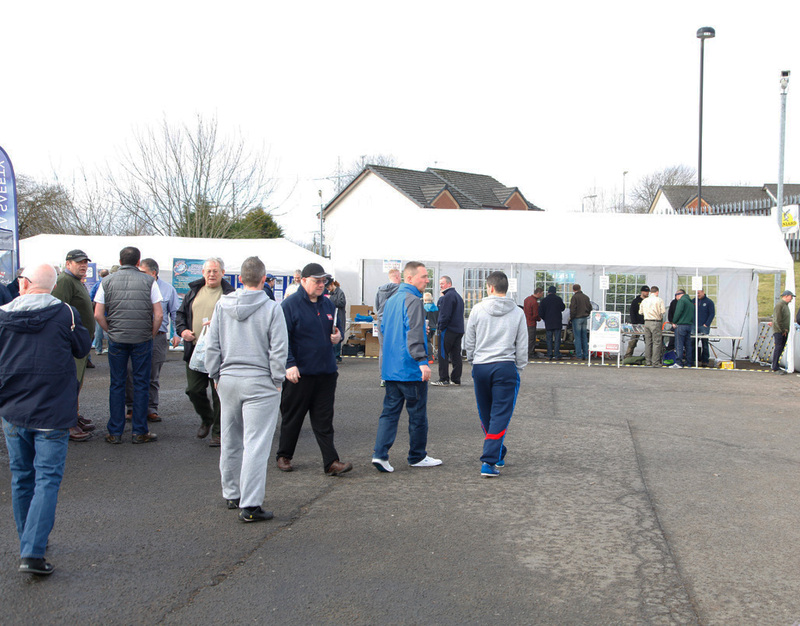 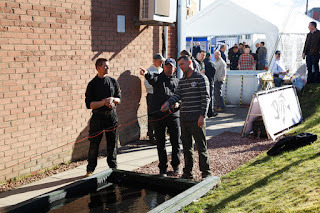 Previous Glasgow Angling Centre Open Weekends have always pulled in the crowds. 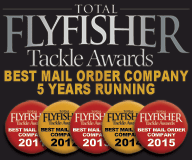 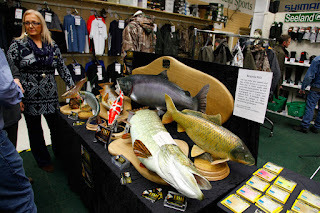 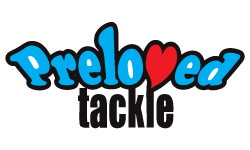 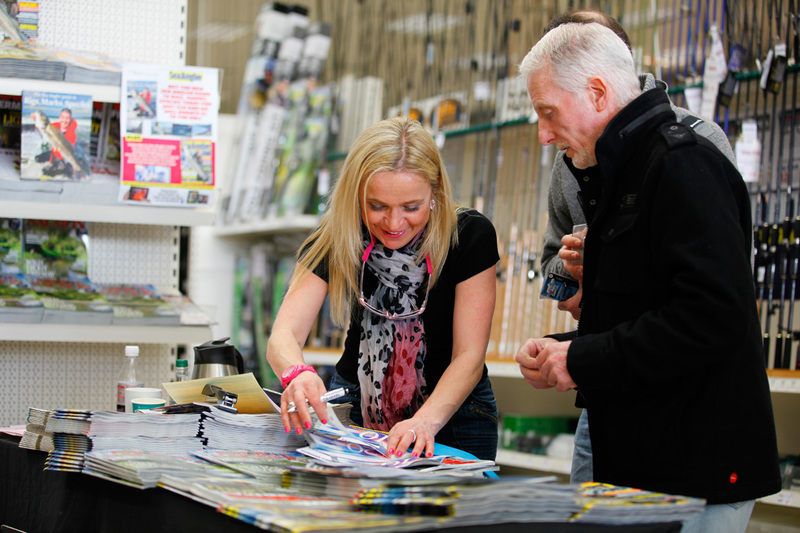 Each year we see the headcount increasing as more customers flock to see the biggest names in fishing and to take advantage of the amazing bargains. However the 1st, 2nd and 3rd of March 2013 will stand out as the weekend where everything exceeded our expectations!  Without doubt, It officially cemented Glasgow Angling Centre's reputation for hosting the Best Free Fishing Event in the UK! 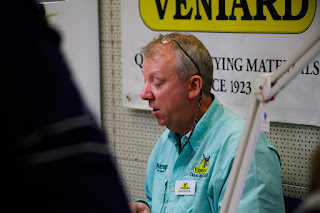 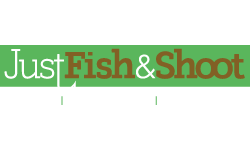 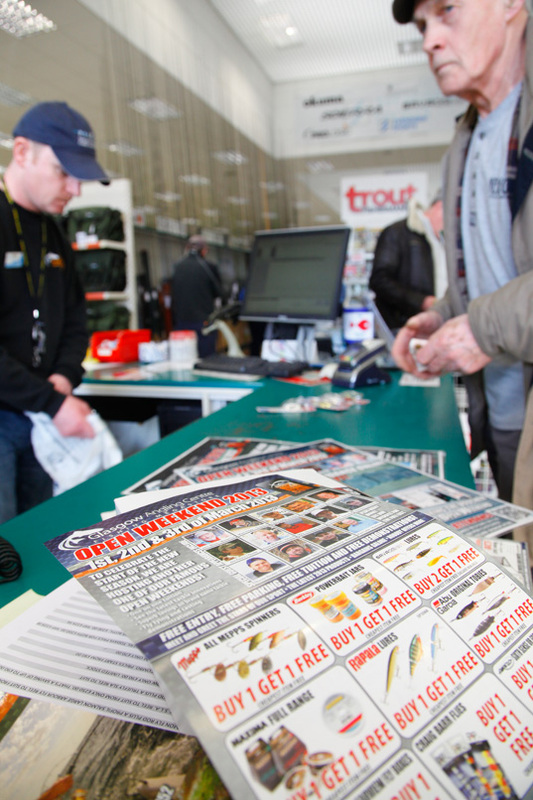 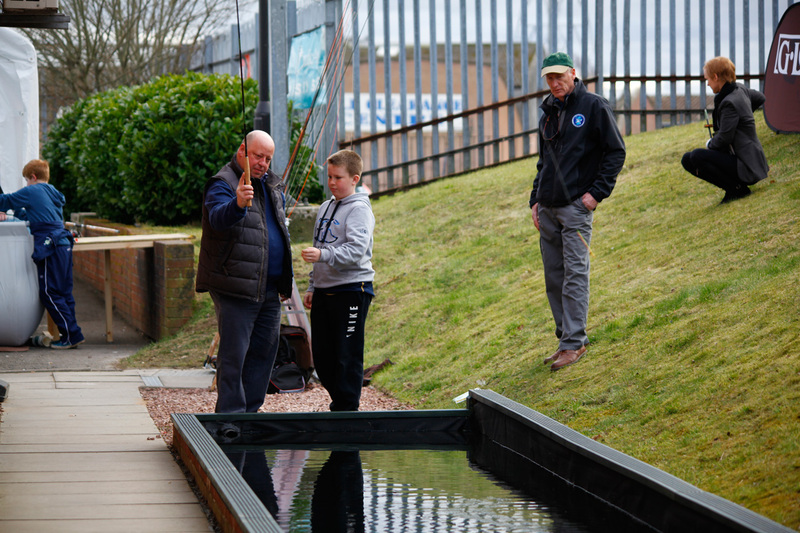  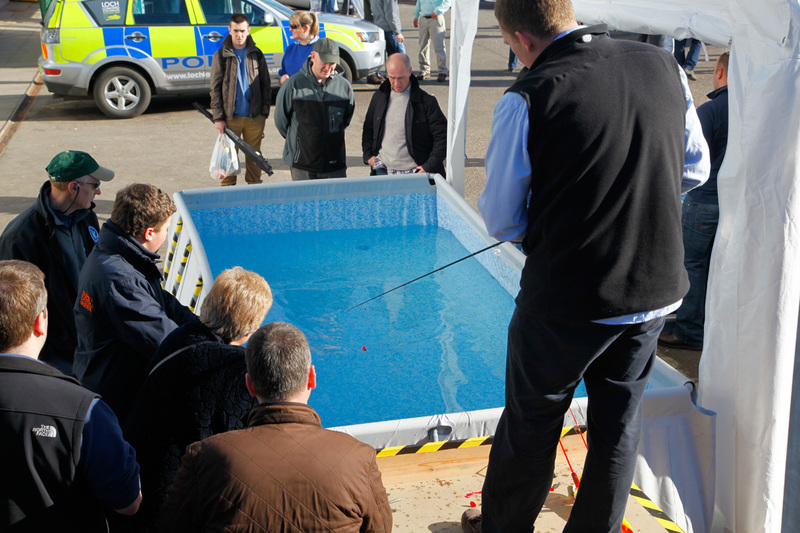 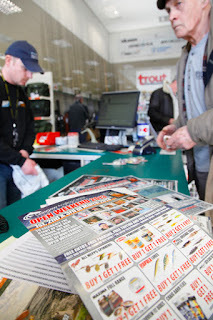 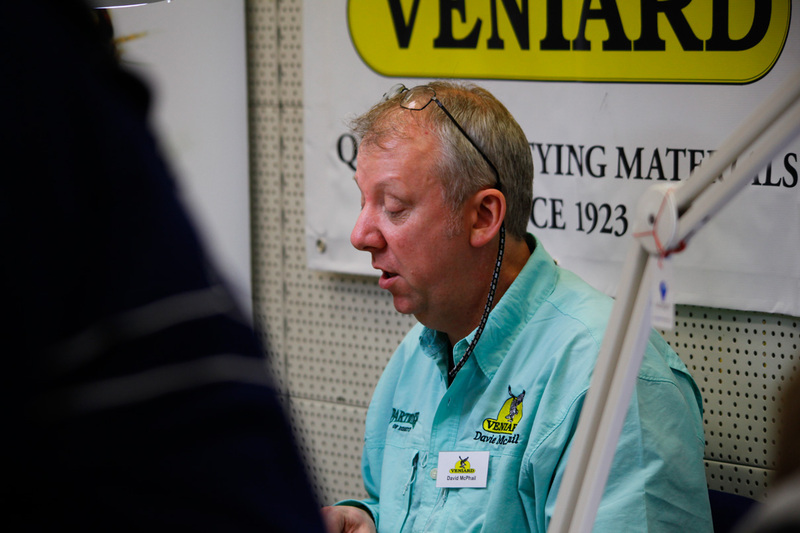 The stars of fishing and customers frequently report that the Open Weekend has "such a unique atmosphere," and "gives anglers from all walks of life the opportunity to get up close and learn from the best in the sport." So the event really does create a lot of value for people. 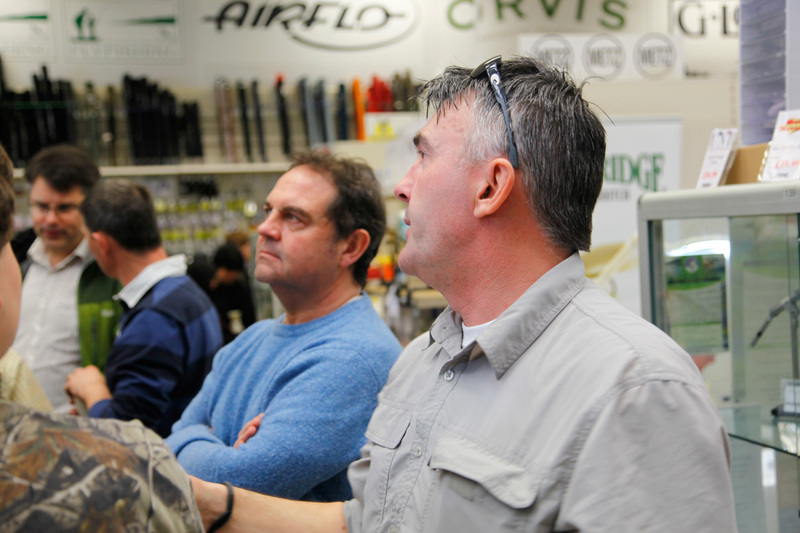 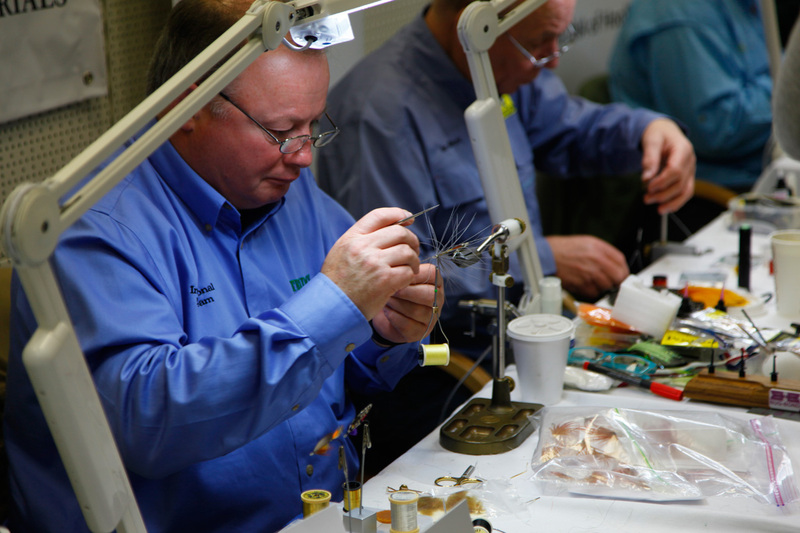 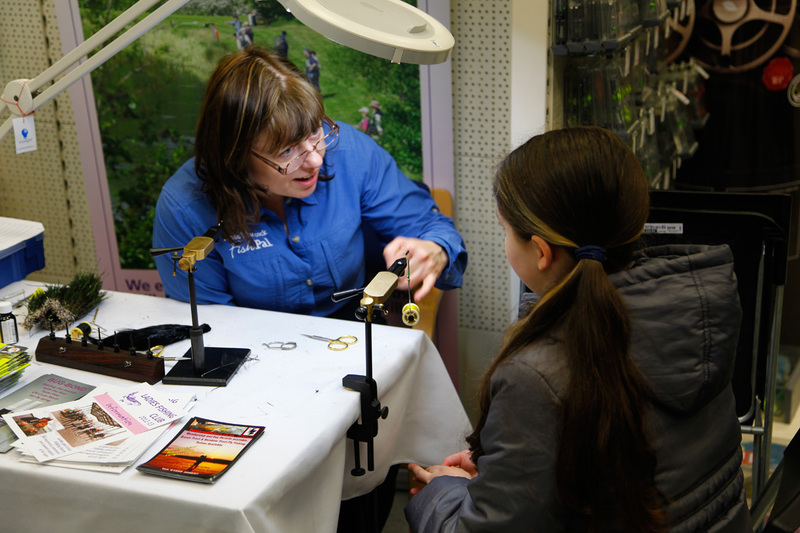 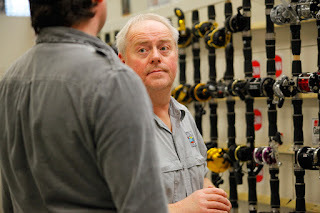 Whether it's to improve your casting, tie better flies, learn new techniques and tactics for your next fishing trip or learning about the technology behind the latest rods, the Open Weekend is a treat. 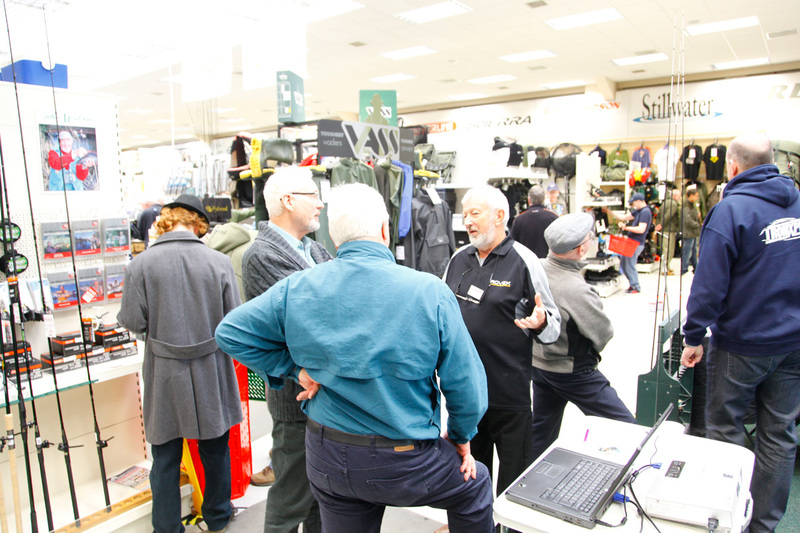 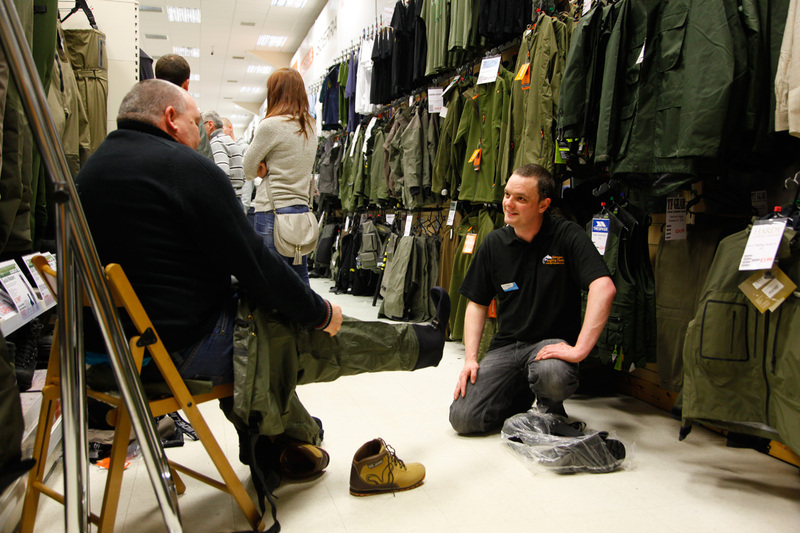 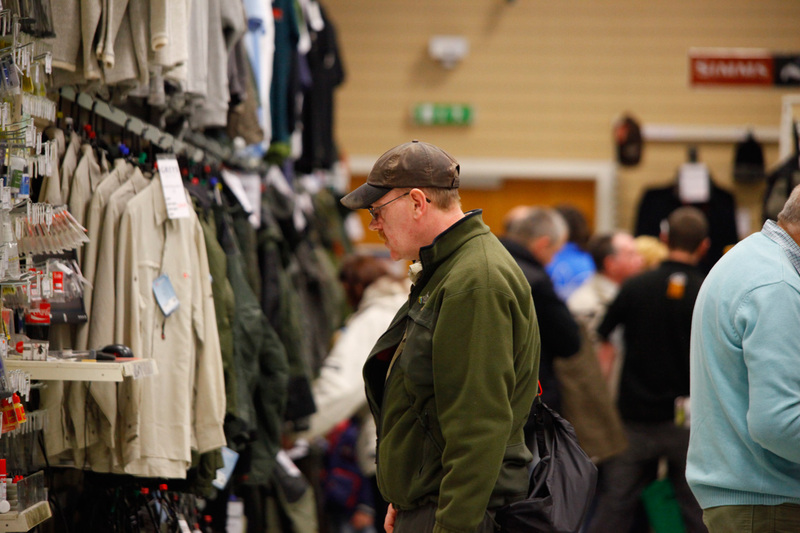 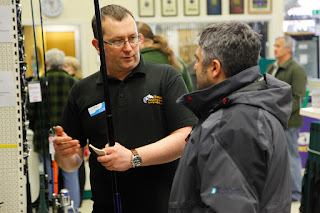 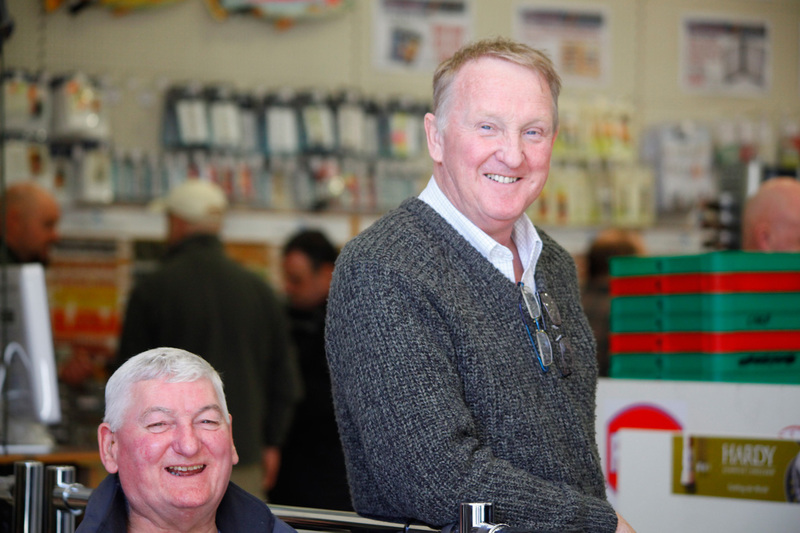 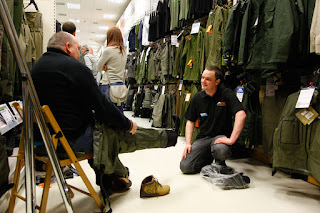 Open weekends are famous for the fantastic bargains available and March 2013's event saw the biggest range of deals we've ever created. 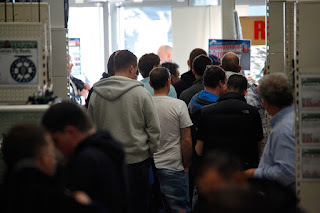 Its no wonder that it was the busiest event ever! 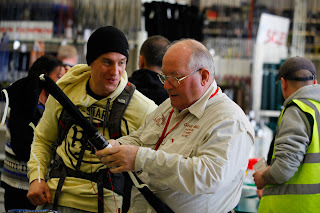 As an angler, you learn new things all the time. 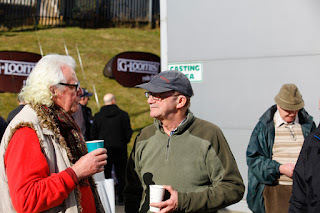 Each season brings new experiences, challenges and tackle is ever changing. 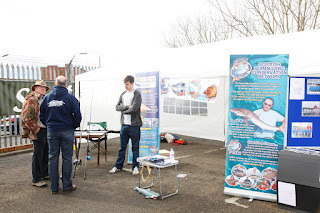 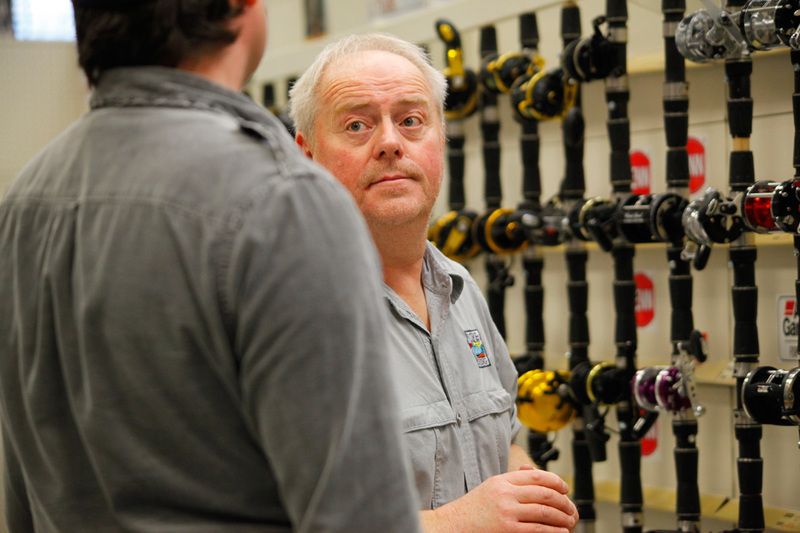 That's why we also believe it's important that anglers are aware of all the latest developments. 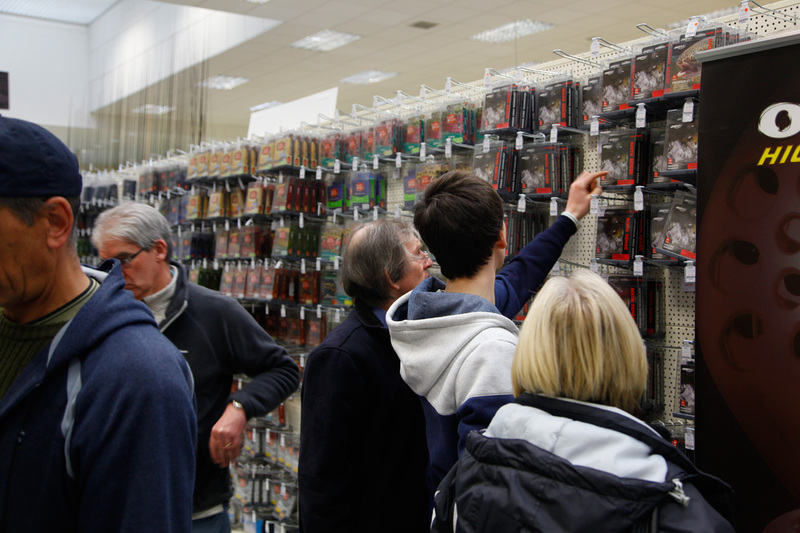 So for March 2013's event we increased the number of attractions and activities over the 3 days to give customers even more choice.  The event was great fun and all the team at Glasgow Angling Centre would like to thank everyone who came and supported us at the Open Weekend. Customers, suppliers, reps and everyone else that came along to help us make the 'Best Free Fishing Event in the UK' a reality.  We also wish everyone a productive and successful 2013 fishing season and look forward to serving you in the coming months. 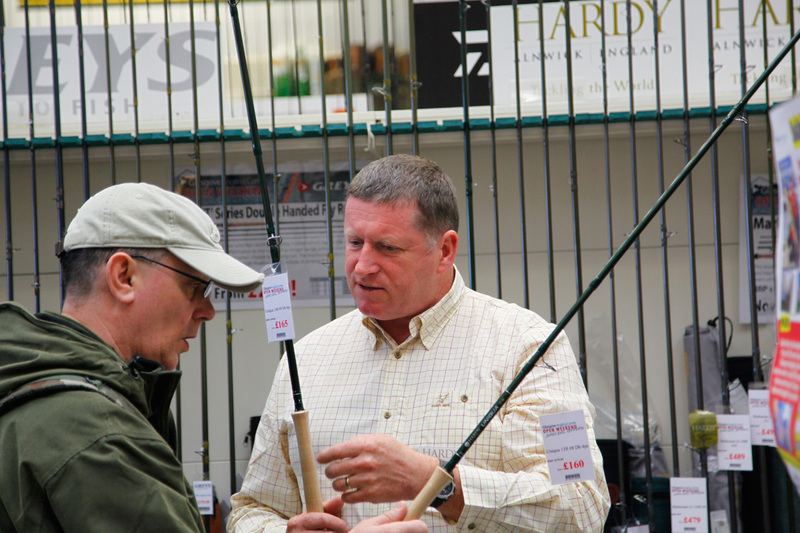 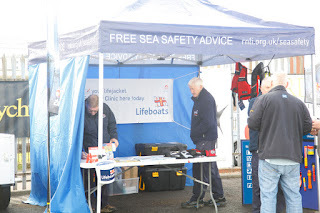 We also look forward to meeting you all again for the Open Weekend on the 28th & 29th of September 2013. Tight Lines!